What do I know about “royal babies,” typically a reference to children born to members of the British royal family? Ah….not much. 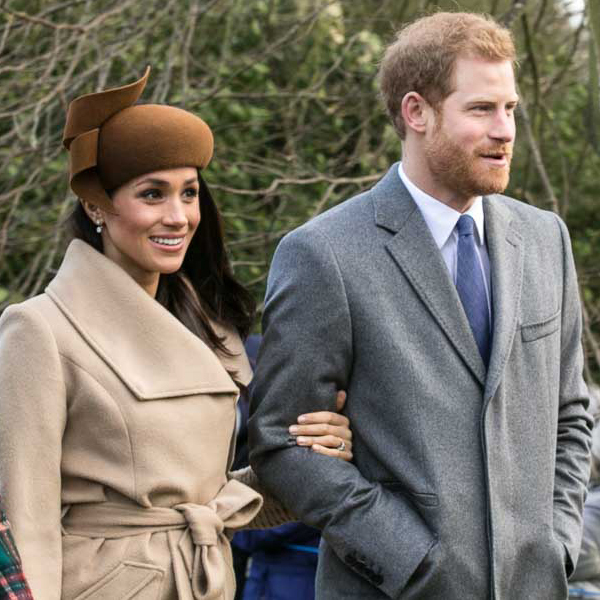 Primarily that the impending “more private” birth of Meghan Markle’s and Prince Harry‘s first child will be far different from the minute-to-minute coverage of the births of Kate Middleton’s and Prince William’s three children. What will be the same is the royal baby will not have been referred to as a “fetus,” which is more important than you might think. How strange was it, then, that leading [American] news sources referred to the fetus of William and Kate as the “royal baby.” There were no pre-birth headlines from serious journalistic sources like “Royal Clump of Cells Eagerly Anticipated” or “Imperial Seed Soon to Sprout.” None of the web’s traffic-hoarding empires ran “Subhuman Royal Fetus Soon to Become Human!” No, over and over again, one after another, from the top of the media food chain to the bottom, Kate’s “fetus” was called, simply and pre-committedly, a baby. Why was this? Because, as I see it, the royal baby was a baby before birth. The media was right; gloriously, happily right. Like all babies-in-womb, in the months before Kate gave birth, the royal heir was spinning around, jabbing mom at inopportune moments, reacting in sheer physical bliss to the soothing sounds of dad’s voice, getting hungry, becoming sad and even agitated when voices were raised in marital conflict, sleeping, sucking its thumb, enjoying certain kinds of music, waking mom up in the night in order to do more spinning around/kicking, and eating hungrily what mom ate. Agreed, this is a temporary lapse into sanity on the part of publications such as the Washington Post and the New York Times and CNN, etc. But what choice (pardon the pun) do they have? But that acknowledgment of the unique humanity of each royal unborn child should apply to the children of all of us commoners as well, don’t you think? But in a society that has moved to a stunning degree away from pro-choice identification and toward some form of pro-life conviction, it may also be that the American moral sense, short as its reach is, uncertain as its effects are, will, after much travail and division, shelter the babies that now spin, kick, and play in their mother’s wombs. Whether royal or unroyal, they are just that, after all: babies.